Now that spring is just around the corner, Niagara Region Public Health is reminding everyone to stay away from raccoons. 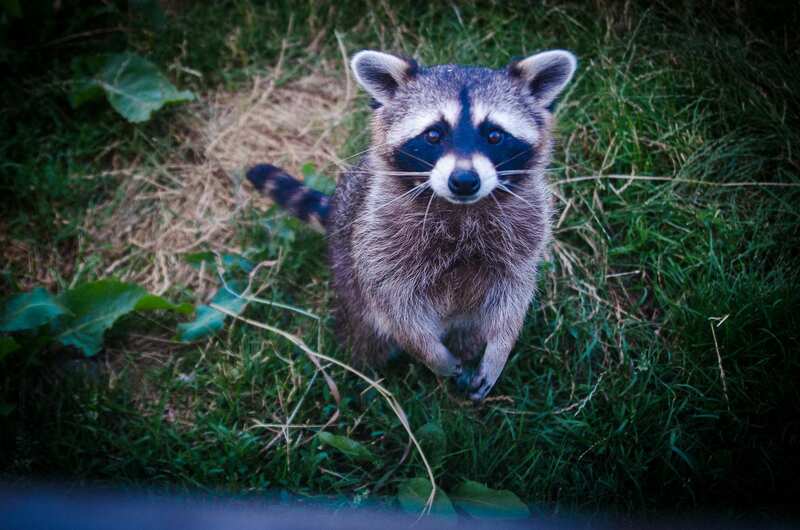 They have reported 10 cases of raccoon rabies since 2018. Five were found in Lincoln, three were in West Lincoln and the final two were in Wainfleet. Some of the rabies symptoms include aggression, depression and paralysis in the face or back legs.